Beer, Brewery, and even some Food Reviews from Denver and Across the USA – Thanks for reading, site is a work in progress! Originally written by me and posted on AmericanCraftBeer.com. From May 13-20, the 8th annual American Craft Beer Week was celebrated in towns all across the US, with local breweries offering new beers and special events to highlight the craft beer scene for a week. In Denver, it felt like any other week. Not to sound all beer-snobby, but with 27 breweries and countless craft beer bars in the Denver-metro area alone offering tastings, craft beer dinners, bottle releases, firkin tappings, and plenty of other beer events on any given night, every week in the Mile High City kind of feels like an American Craft Beer Week. While others can debate the “Best Craft Beer Cities” or which state has the “best” beer, we here in Denver tend to just sit back and enjoy the plentiful and delicious craft beer being served all around us. Strange Brewing Company celebrated their 3rd anniversary with a week full of special bottle releases, beer tappings, special beer pairing dinners, and great live music. The star of the week was their Dr. StrangeLove Barleywine special release. Released in very limited supply on tap, only 500 bottles were hand-capped and waxed in 22 oz bombers. 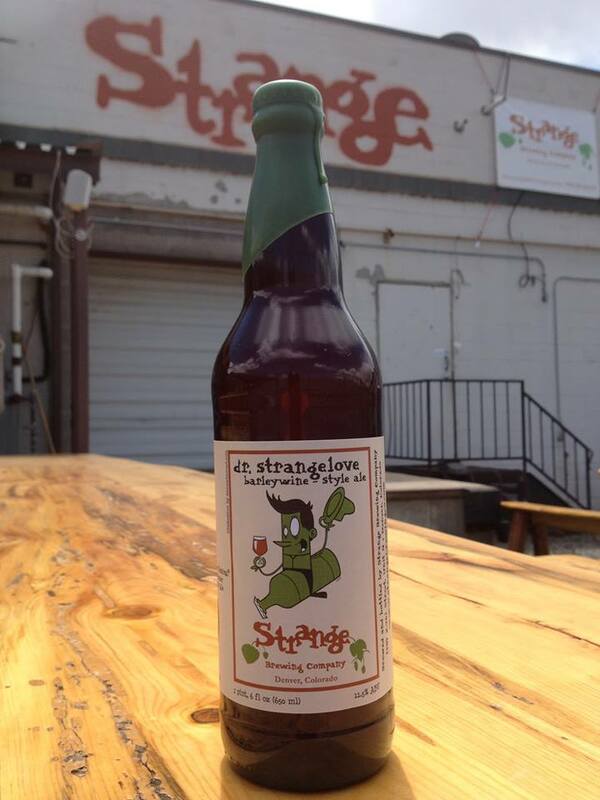 Additionally, Strange tapped something new and unique each day in their taproom, including an Oaked Imperial Double IPA and a Cucumber Belgian Golden, which was half aged in whiskey staves and half aged on chili peppers, making it an incredibly complex beer. Caution: Brewing Company is a funky little brewery located in the second row of a warehouse area in the far east region of Denver on the way to the airport. But it’s definitely worth a visit (or ten). Known for their unique flavor combinations using herbs and spices, Caution brewed 8 new beers for their anniversary party to go along with their normal lineup. Some of the tasty one-time-only beers on hand included an oatmeal cinnamon stout, a citra-hopped dark pale ale, a juniper berry double IPA, a mango blonde ale, a honey basil amber, a chocolate banana hefeweizen, and a gluten-free lemongrass saison. In addition to their flavorful lineup of craft beer, Caution also announced that they will be opening a second location in Lakewood, CO in October. The announcements didn’t stop there though, as Caution also revealed that they will begin canning their flagship Lao Wang Lager (initially brewed specifically for owner/brewer Danny Wang’s parents’ restaurant, Lao Wang Noodle House) in 16 oz cans. Brewed with special family spices, this Asian lager will be sold at Denver area restaurants and liquor stores starting this winter. 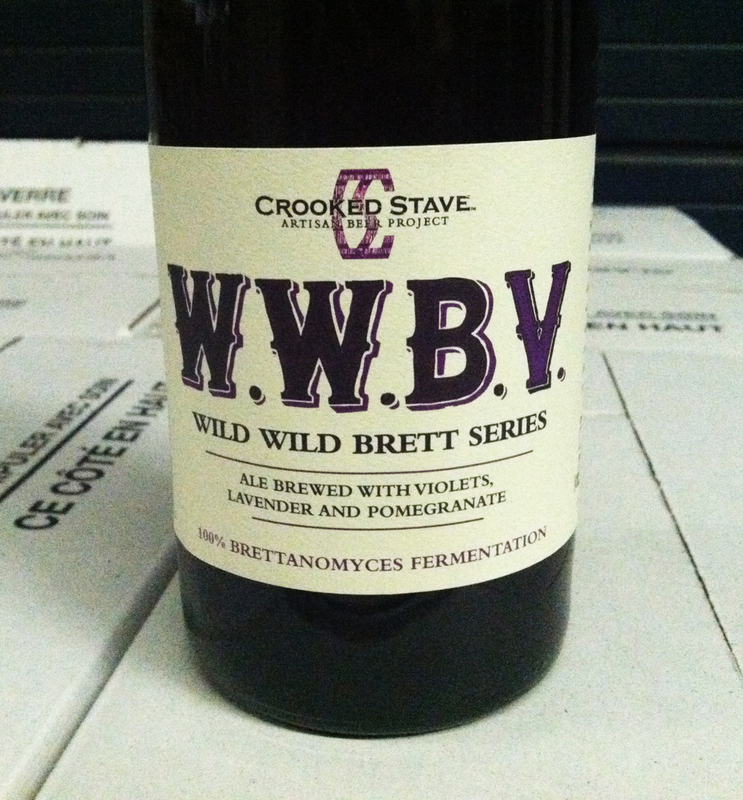 On Sunday, Crooked Stave held their very own “Roy G Biv” Day to celebrate the completion of the Wild Wild Brett Series and bottle release for Wild Wild Brett Violet (WWBV). Crooked Stave had previously bottled and released individual beers with corresponding colors of the rainbow (red, orange, yellow, green, blue, indigo, and violet), and each wild/sour beer was brewed with 100% Brettanomyces yeast and had fruit/spices added to each batch that corresponded with each color in the series. For the WWBV, Crooked Stave brewed the beer with pomegranate and lavender, and then fermented it on whole passion fruit. After fermentation, WWBV was then dry-hopped with an experimental hop (ex. 366) and then hand bottled into 1,200 750ml bottles. Needless to say, this was a highly anticipated bottle release and, with more than 600 people showing up to get a hold of it, the beer ran out before I was able to get to the front of the 3-hour long line. 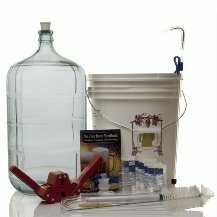 But, as with most craft brewers, we are all learning how to manage these things as we go, and we have to give the guys at Crooked Stave props for making do with a really small tap room (might fit 20 people max), a single ipad cube, and throngs of adoring fans buying as much as a case at a time (might consider a purchase limit next time guys). All that aside, I was eventually able to snag a taste of the WWBV and it was great! And, while it proved to be a really frustrating day for me, it definitely testified to the popularity of these event-style beer releases. With the rarity of sour/wild beers and the growing craft beer-loving masses, days like Sunday are bound to happen again in the future. The breweries will get away with disappointing a lot of fans because the beer is good, but I’ve got to imagine something can be figured out that allows everyone the opportunity to get in on the action. Maybe they can take some tips from the recent release we covered for Cigar City’s Hunahpu Day release. 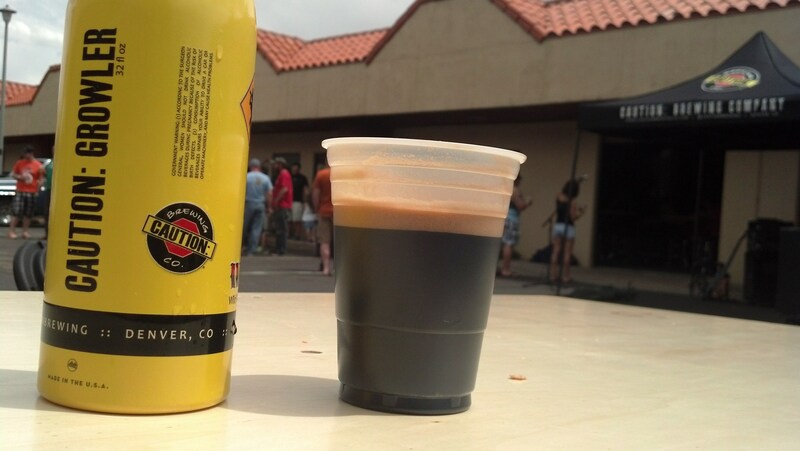 So, despite overewhelming crowds and a few glitches in release events, the 2013 American Craft Beer Week in Denver featured some great events and some quality craft beer. Like a lot of weeks before it, and many to follow, Denver’s craft beer scene will continue to surprise and impress me year-round. I like beer. I like to write. I live in Denver. BOOM.